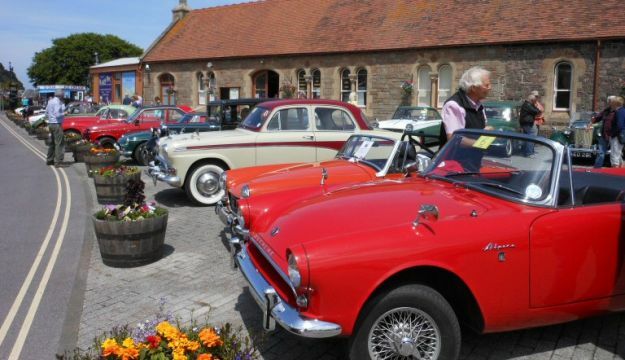 The West Somerset Railway’s annual Classic Car Run will be held on Sunday 4th June this year and entries have been coming in. Administration will this year be handled by the WSR’s Commercial Office at Minehead. An entry form and information can be obtained by e-mailing info@wsrail.net or calling 01643 704996. Entry to the classic car run costs £10 per vehicle. As in previous years, participants will be offered a reduced rate ride on the Railway for the driver and up to 3 passengers.